Online Chair Massage Training for Every Body! If you already do professional massage, TouchPro has the online training you need to make a living and make a difference with chair massage. TouchPro’s comprehensive online training includes 32 short videos and 30 downloadable PDFs that take you step-by-step through the process of learning a professional 15-minute upper body sequence. 12 additional videos enable you to preview and practice the whole sequence as well as each individual part. Special Offer: When you sign up for the course you will receive a coupon for a $20 off the purchase of the best massage chair in the world. Not all chair massage trainings are created equal but there’s a reason more people are giving and receiving TouchPro chair massage than any other approach in the world. 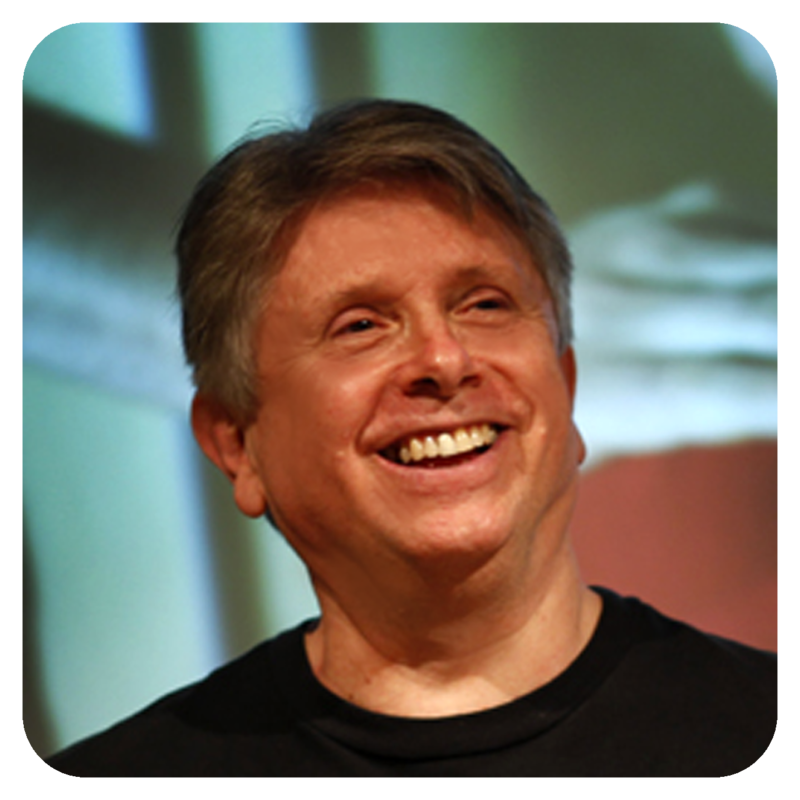 Because nobody has been teaching chair massage longer than TouchPro founder, David Palmer. David’s pioneering work, since 1982, led him to develop the first professional massage chair and earned him the title, bestowed by Massage Magazine, the father of chair massage. Here, offered online for the first time, is David’s original course in chair massage. In the past three decades, tens of thousands of students in hundreds of seminars around the world have studied this massage program. Whether you want to ignite your current chair massage practice, expand and enhance your table practice or earn 12 NCBTMB continuing education credits, find our how this course will work for you. Are you currently a chair massage practitioner? Are you currently a table massage practitioner? Perhaps you have noticed that your hands get tired trying to modify Swedish massage techniques for working on customers through the clothing. Or, you find yourself exhausted after a day of chair massage. Deep roots: We stand on the shoulders of 1300 years of Japanese massage tradition. Time tested: For over 35 years TouchPro has been refining the teaching of chair massage to tens of thousands of table massage practitioners around the world. Universal: The TouchPro Approach was developed so that the widest range of practitioners (tall/short; young/old; wide/skinny) could work on the broadest variety of customers. Efficient and effective: By using a carefully selected sequence of acupressure points and Japanese massage techniques, the TouchPro Approach provides the greatest amount of benefit in the least amount of time. Ergonomic: Since 1982, David has been researching the most effective body mechanics for the chair. Save your body and enjoy your work! If you want to expand your table practice, chair massage is the perfect addition. Massage therapist Russ Borner can trace 80 percent of the $9,000 per month he typically grosses doing table massage to one specific chair massage he gave 30 years ago—for free—at a charity golf event. Read about how to convert customers from a chair to a table. Often it works in reverse. One of your table customers asks if you can come to an office or event to do chair massage. Because Chair massage is a specialty it requires far more training than provided in most massage schools. How do you quickly screen customers before they sit in the chair? What is the proper hygiene protocol? How do I save my hands and protect my body when I do 20 chair massages in a day? How do I prevent customers from fainting in my chair? This course will provide all those answers and more. Finally, even if you have a full and successful table practice, many practitioners find it exciting to leave behind the same four walls and client list. Chair massage helps prevent “cabin fever” by keeping your mind and your work fresh. It is also a great way to expand your massage brand within the larger community.